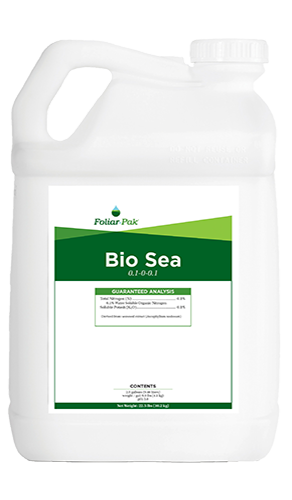 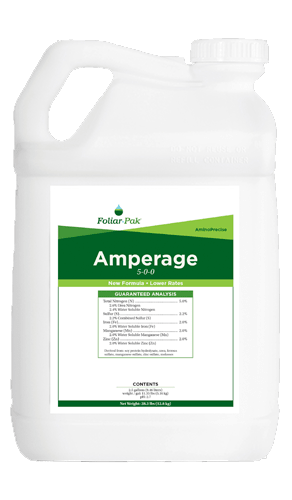 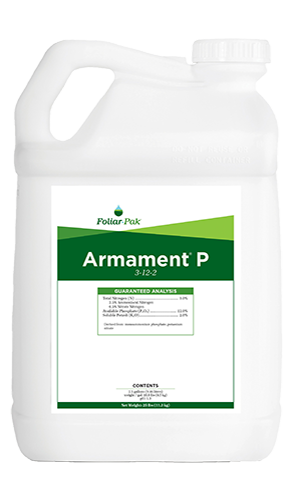 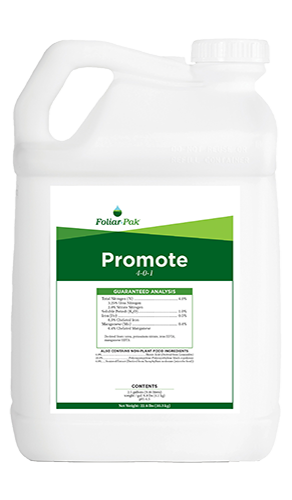 A foliar program that builds plant energy and facilitates steady growth under a variety of conditions or climates. 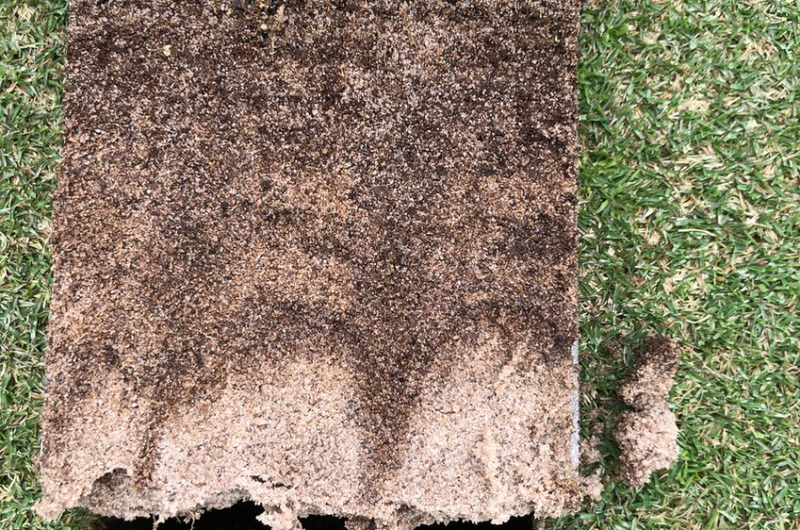 At a time when warm season turf must be prepared for less sunlight and lower temperatures, this program focuses on maximizing carbohydrate reserves. 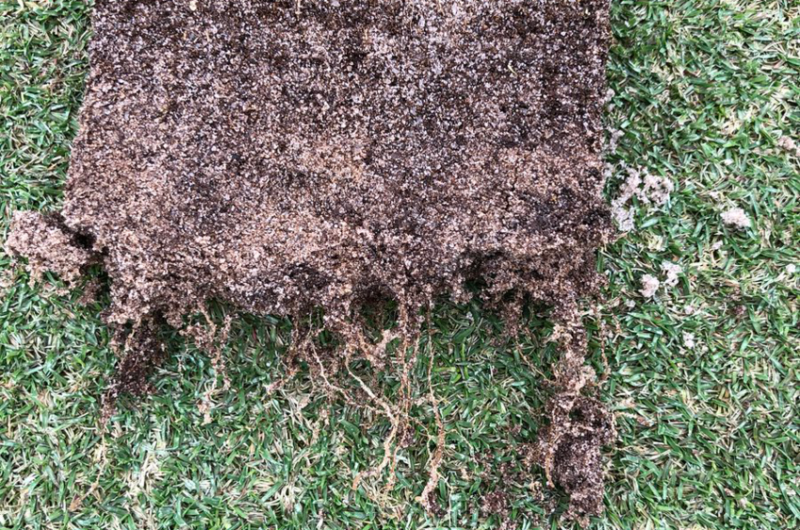 Nutrients and carbon sources are specific to building better, stronger roots to help prepare turf for difficult winter conditions. This soil program is designed to deliver nutrients and unlock the nutrients that already exist in the soil to help prepare warm season turf for the difficult winter weather. This well-rounded soil spray helps plants regulate water use, store energy, and build better cell wall structures. 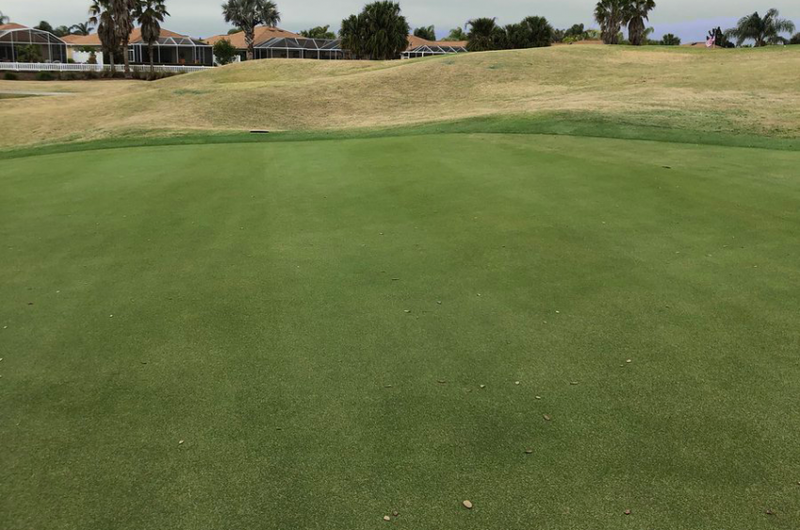 "8-inch roots on non-overseeded Ultradwarf greens in February thanks to the Foliar-pak Fall Ultradwarf Program!"